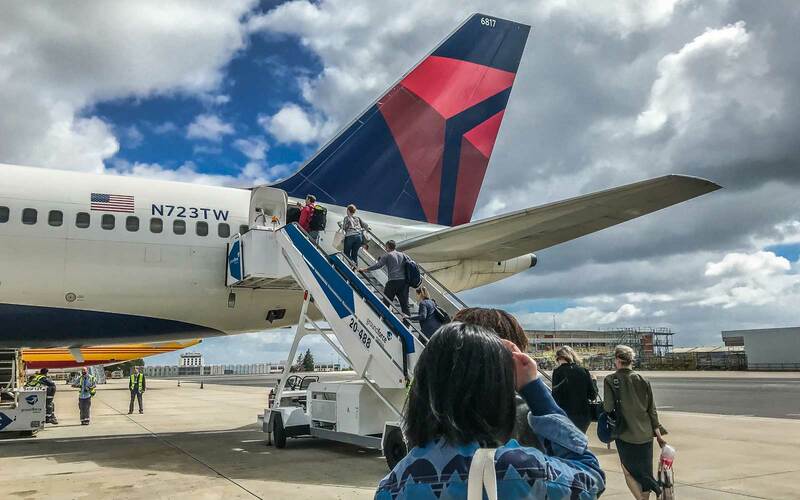 Before you know it, the days of sitting in a standard forward-facing seat—and rubbing elbows with strangers—will be a thing of air travel history. 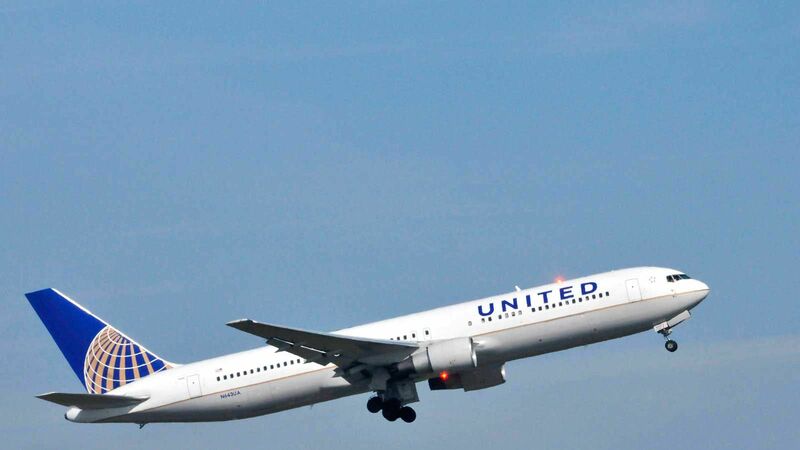 Over the past decade, as the economic health of the industry has improved, airlines have been improving the flying experience—investing heavily in unique advanced seating. 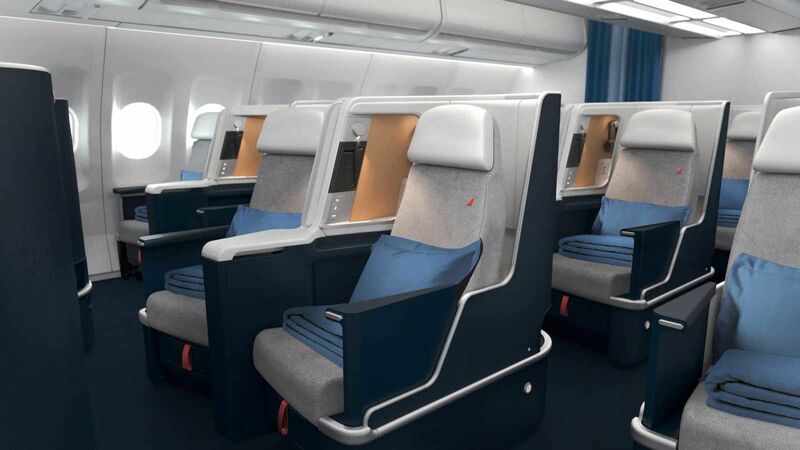 Cabin design and interiors are big news, and seat manufacturers around the world are working overtime to produce enough seats to keep up with demand spurred by the recent wave of new aircraft deliveries. Domestic and international carriers are placing enormous orders for technologically advanced airframes such as the 787s, A380s, and A350s. All this business has led to a frenzy of innovation not seen in the skies since the jet-set era of the 1960s. 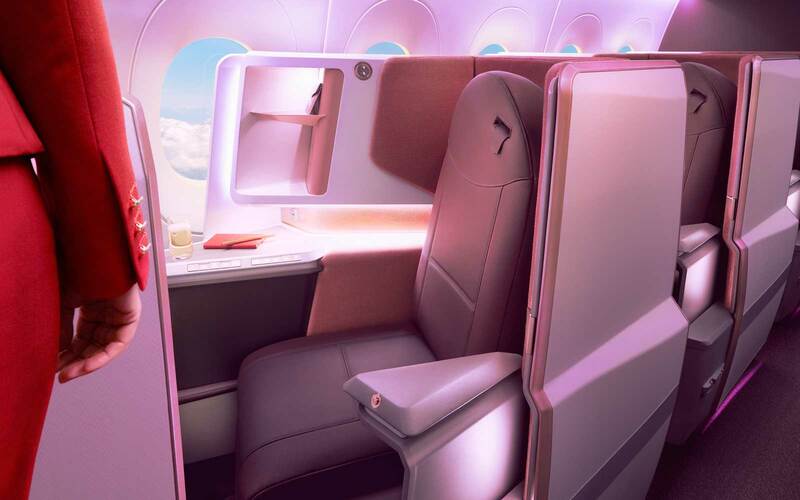 While airlines seek to wow passengers with dramatic and futuristic designs—convertible, butterfly-inspired seats; spacious, multiroom suites; stackable pods—design teams are hard at work problem-solving for the needs of carriers and travelers in the years to come. How many people can be safely crammed into a cabin? 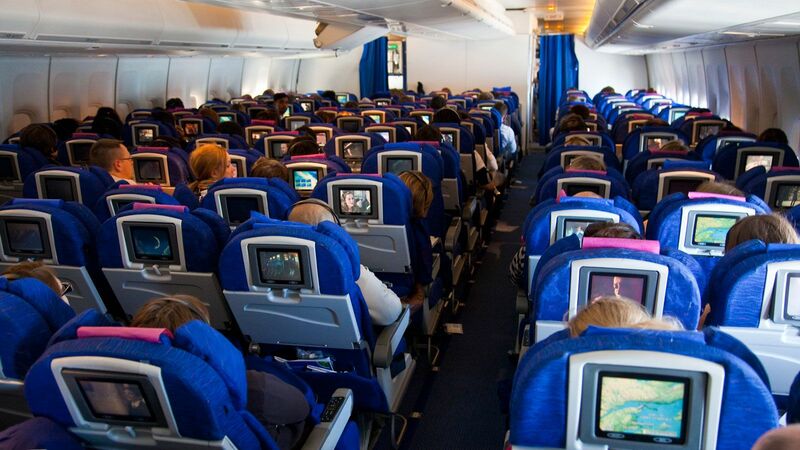 How much will passengers pay to preserve their personal space? Can a smart, flexible seat be both comfortable and financially advantageous? Of course, the transformations taking place aren’t limited to an armrest or a cushion. The whole look and feel of a cabin’s interiors could be turned around, flipped over, and rolled into a circle. Windows could be (and are) traded in for curved, high-definition screens and intuitive circadian lighting. What isn’t changing? At this point, every detail is up in the air. Designed with the business traveler in mind, this seat trades width for pitch in order to gain a better recline and easier aisle access. The increased distance between seats also makes possible other features such as an ottoman, which provides extra storage. Slimmed-down armrests allow for magazine storage and power outlets. A highlight is the secret storage pocket, accessible only when the seat is upright. 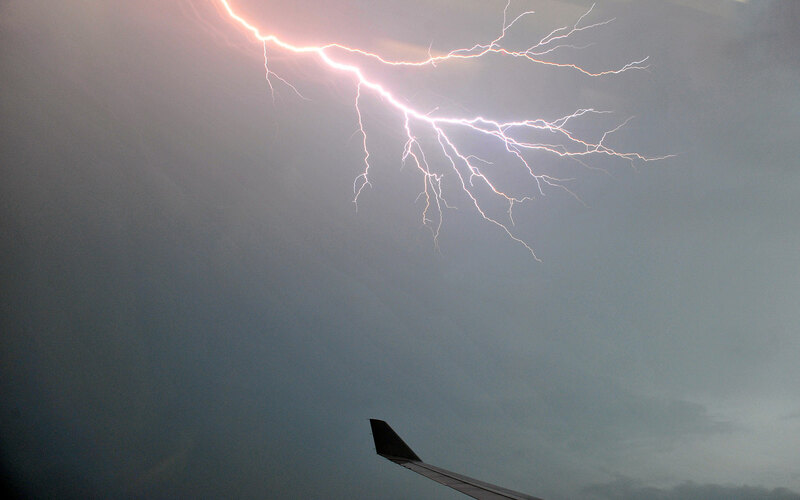 Finally, fliers can doze without worrying about their valuables. The staggered arrangement also gives passengers increased space and privacy, as well as providing the crew with easier access to non-aisle-side passengers. In a similar approach to the Short-Haul Premium Seat, PriestmanGoode’s new Embraer concept features a clean, contemporary cabin while improving efficiency and maintenance for airlines. The single-aisle cabin lets carriers chop up and change around seating configurations quickly, and the premium cabin offers staggered seating to provide increased shoulder width to passengers. 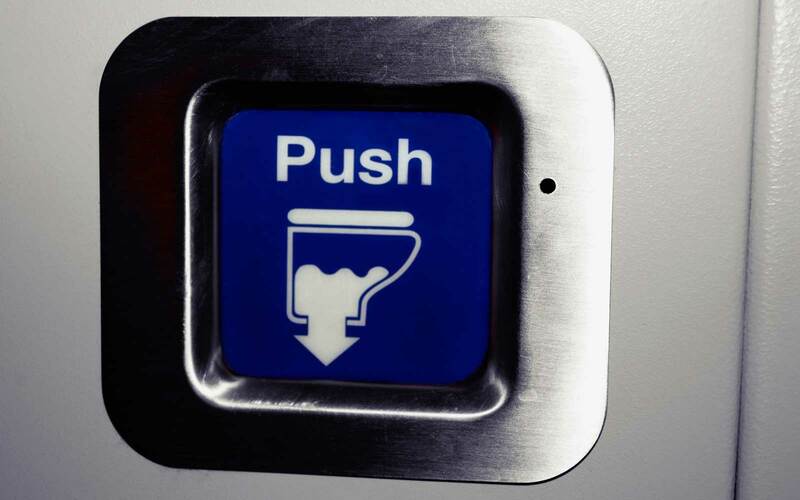 Here, PriestmanGoode has reevaluated the whole experience: redesigned overhead bins, air vents, and reading lights are additional reexamined features in this concept. One of the most adventurous 3-D-seating concepts features individual pods that stack on top of each other in rows—similar to a train’s sleeper carriage. Director Adam White says, “We were approached…to create something outside the ordinary…but at the same time, we knew we wanted something that we felt had a genuine intelligence in terms of [use of space].” The Air Lair Seat’s semi-monocoque structure is stronger and lighter than the standard design, allowing for a flip-down screen with a 3-D projector. Watch a movie, or enjoy a peaceful night sky as you drift off. 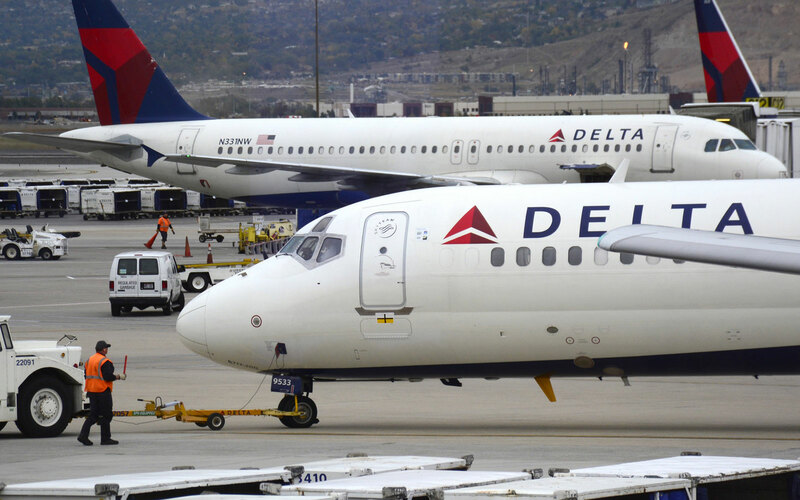 The fight for space at the front of the plane (fully flat beds and all-aisle access) is almost over, with virtually every airline adopting this configuration for premium passengers. The next frontier: entertainment and technology. Wraparound television screens could be part of the seat of the future, enveloping passengers in their own world. Smart details, including the organic light fixtures in the ceiling and contrasting stitching on the leather, help give an automotive feel to the passenger experience. 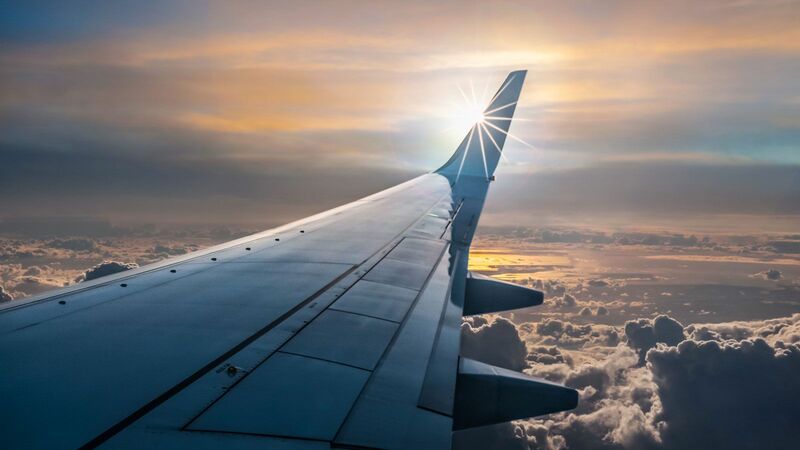 It’s not exactly a seat concept, but the windowless plane has been headline news over the past year, with a variety of firms coming to the same conclusion: windowless planes may be the way forward. While consumer reaction has been dubious, and though it’s very unlikely this design would get approval by authorities for safety concerns, a plane without a view offers more structural integrity. 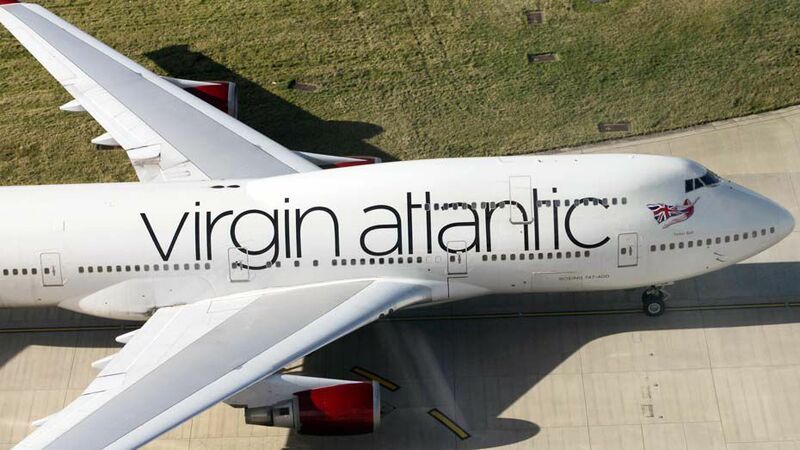 Without windows, planes are simply less prone to pressurization. The notion has led to a variety of executions, such as videos streamed inside onto curved LCD screens to help entertain—or calm—passengers. More like the Starship Enterprise than the everyday commercial airplane, this product includes innovations like touch-pad controls integrated in the seat and Ultra-High Definition (UHD) main screens with eye-tracking capabilities and the ability to sync with passengers’ mobile devices. If you were watching Planes, Trains and Automobiles at the gate, you can resume streaming content right where you left off on the seat’s display, which will automatically adjust to your preferred display settings. Another industry first? Wireless charging for your devices. Originally a carrier used for charter vacations, the British airline has reinvented itself with a variety of interiors, including the forward and rear-facing family seat, centered around a single table. It’s not unlike something you might find on a train, and for families looking for maximum face time on their annual getaway, it’s a dream come true. The economy-class concept is one of the first to make it off the drawing board into a feasible design, and it also tackles a genuine problem found in today’s travel habits: how to keep a family together, entertained, and contained in one unit on an aircraft. Etihad’s A380 product comes into service this month and is revolutionary in all classes: most notably, in the first-of-its-kind Residence. The ultra-luxe, three-room suite intelligently makes use of underutilized space on the plane’s top deck. One or two passengers get access to an unparalleled 125-square-foot personal space split into a lounge, bathroom, and double bedroom, featuring amenities such as a 32-inch television, Italian Ferrari leather, and a private Savoy-trained butler. 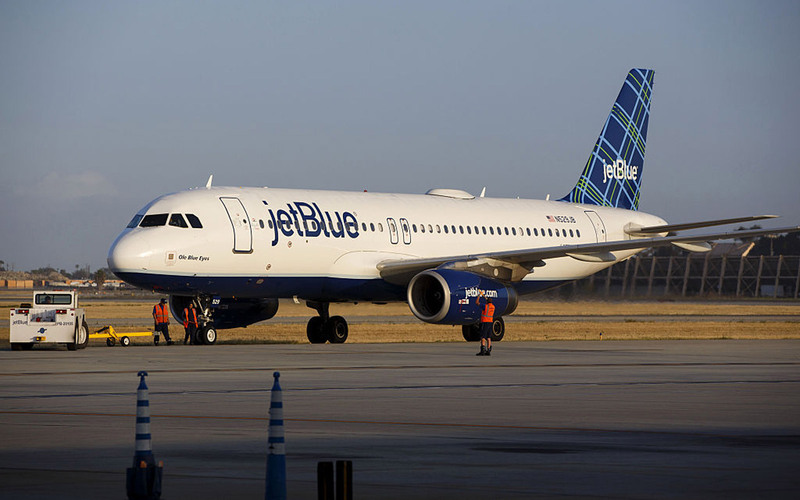 The Residence is being considered the class above first class, and could cost passengers more than $40,000 round-trip. 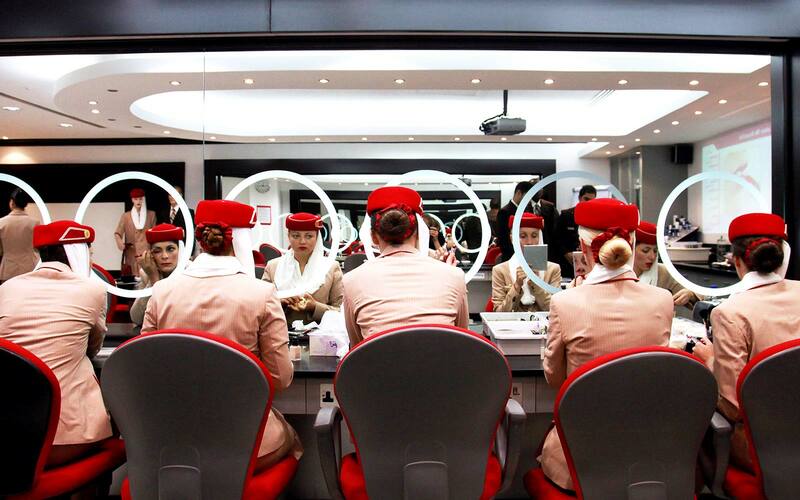 Even Etihad’s back-of-the-plane has been receiving well-earned attention. This design has given economy passengers something they have always wanted, without realizing it was lacking from their flight. The new fixed-wing headrests add a little privacy to each seat, while also giving a solid support for sleeping. 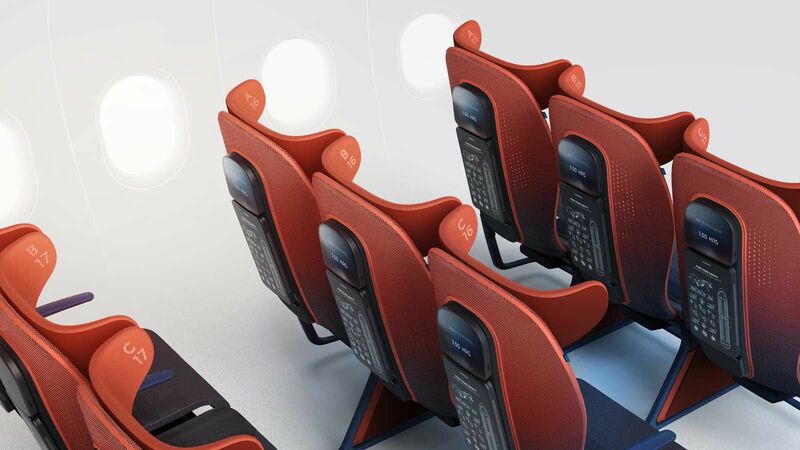 This is a prime example of how a small and simple change can revolutionize a product: instead of introducing brand-new seating concepts, the team chose instead to cost-effectively customize an existing product. This seat is one of the most common new business-class seats being rolled out for airlines. It gives every passenger aisle access, turns window seats toward the window for additional privacy, and offers a comfortable, fully flat bed. The trim, finish, and even the panels can be redesigned depending on carrier. One of the most successful adaptations was by Taiwanese designer Ray Chen for China Airlines’s new 777 fleet. As well as featuring a radical shift in cabin finishes, the designer introduced traditional Asian-inspired seat fabric and added reading lights and polished wooden veneer. Both the business-class and first-class interiors were redesigned for 2014. 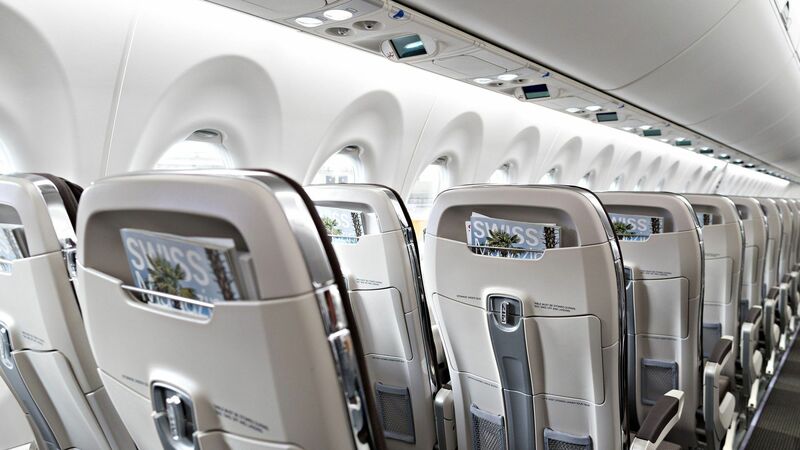 The first-class cabin, designed in association with the high-end automobile company BMW, is the flagship first-class suite, featuring hidden storage compartments, improved lighting, and a secret IFE system to control one of the largest flat-screens in the sky. 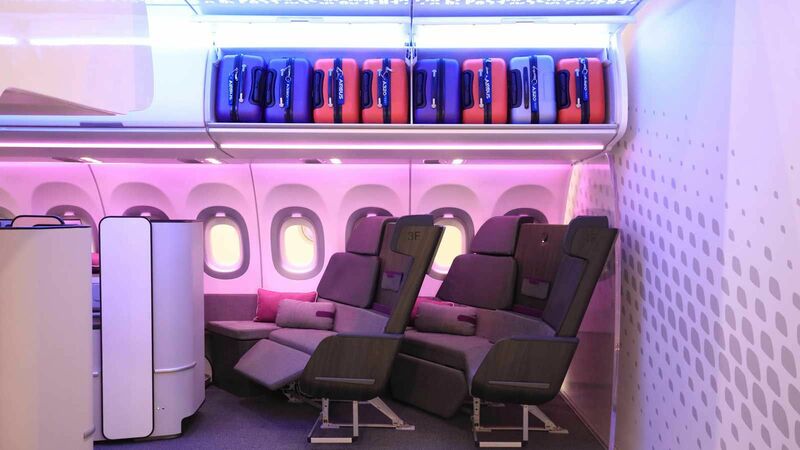 Singapore is hardly the first airline to partner with an automotive design team, but the success of the product makes it unforgettable, with genuine leather, padded headboards, metal trims for user touch points, and Tedlar exterior walls to reduce weight and enhance durability. 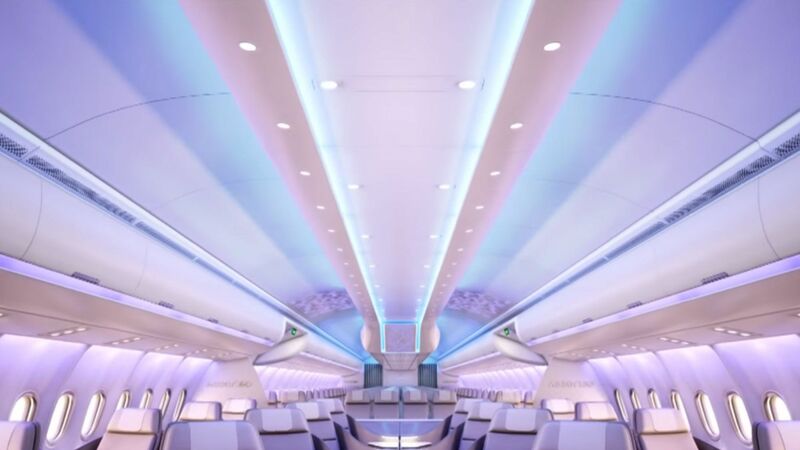 Airbus has likely predicted the future on its latest concept plane: imagine a fully transparent plane cabin, with intelligent lighting and seats that can map the mood and stress levels of the passenger. These intelligent seats could then metamorphose themselves to the user to offer unparalleled, customized comfort. Larger observatory-style cabins will allow passengers to follow the sun as it sets, or turn each seat to watch the moon rise above the horizon. The journey will become as much a part of the experience as the destination itself.